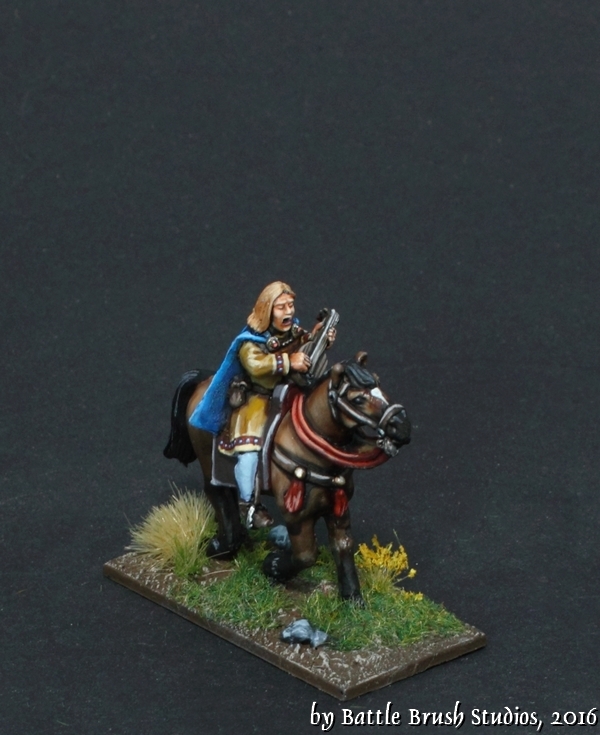 All those great deeds your warband achieve are worth for naught if there is nobody to tell the tale in an exciting manner. That's why you need a troubadour. 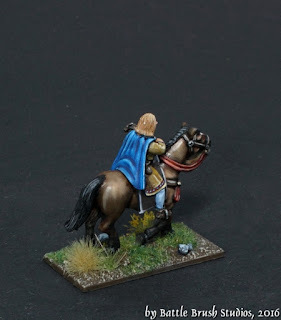 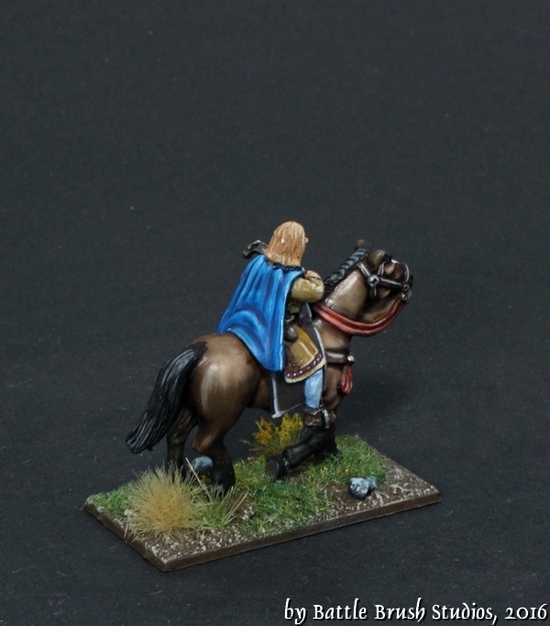 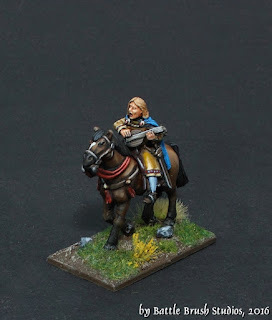 This mighty fine figure is from an El Cid characters blister by Crusader Miniatures. 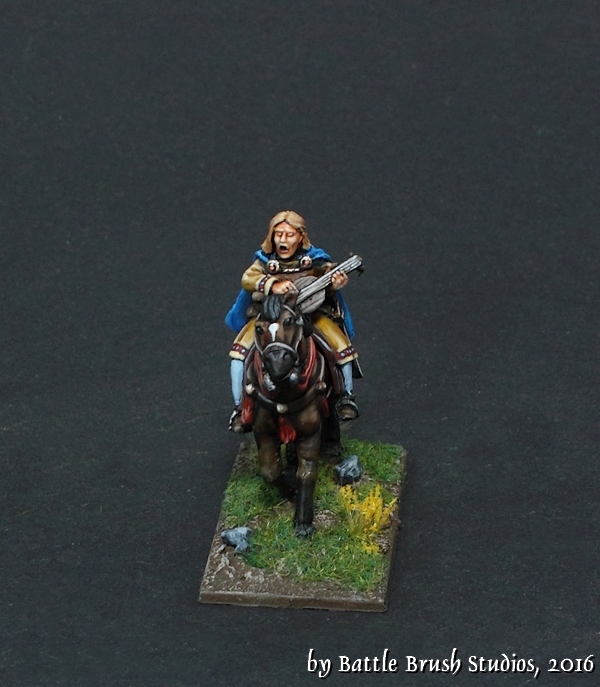 Very, very nice sculpts, even nicer in the flesh than they look like in the pictures on the website. 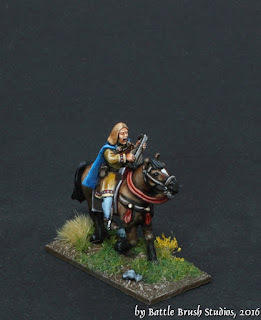 Excellent looking miniature and paintjob.